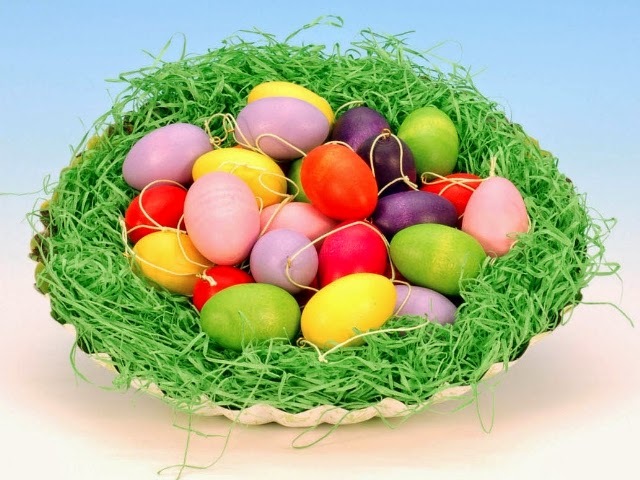 Hy People, Easter is here again. Am so excited. 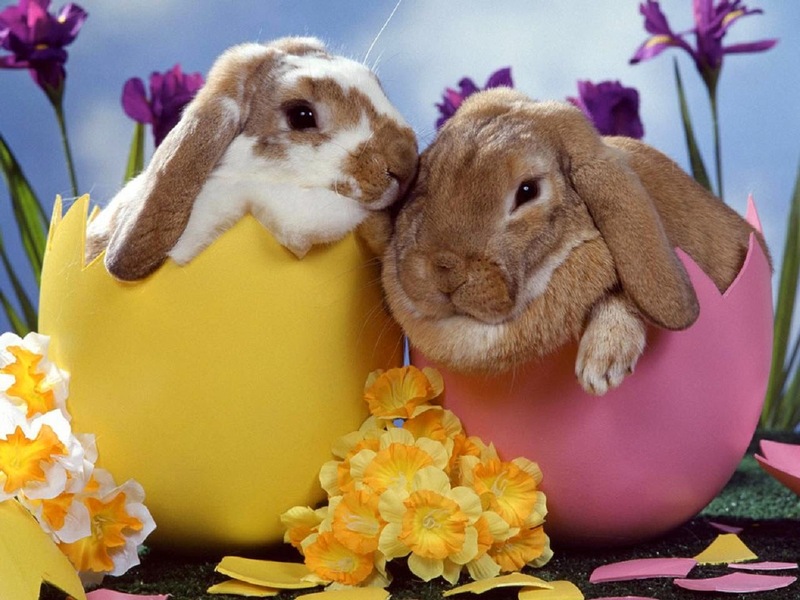 Happy Easter guys. Im going to tell you the origin of Easter. Its from the bible and occurred three days after the death of Jesus. Its not something that is far fetched. Its something you know but just cant figure out. You know he died someday and that day is three days before he rose. Yippe! And there is the Easter we re talking about. 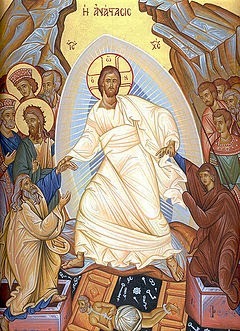 Easter is also called Pascha. 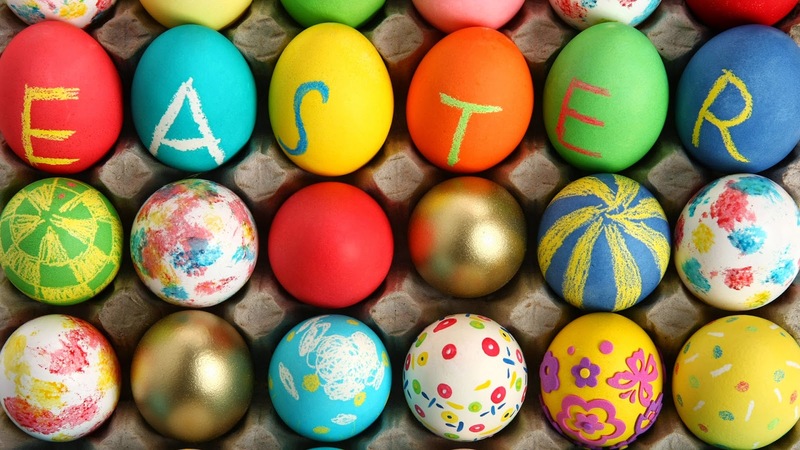 So tell somebody Happy Pascha today.How is the break going for you guys. Have fun and celebrate it with Christ in your mind. Think about him, love him and obey him. Bye guys. Just popped this up to let you know am still alive. LOL!! So....Have the biggest fun.